If your stone surface is worn, scratched, chipped or stained or if there are any other forms of damage, our expert stone masons can restore its appearance and reduce the chances of further damage. Stone is very expensive and replacing it is difficult. 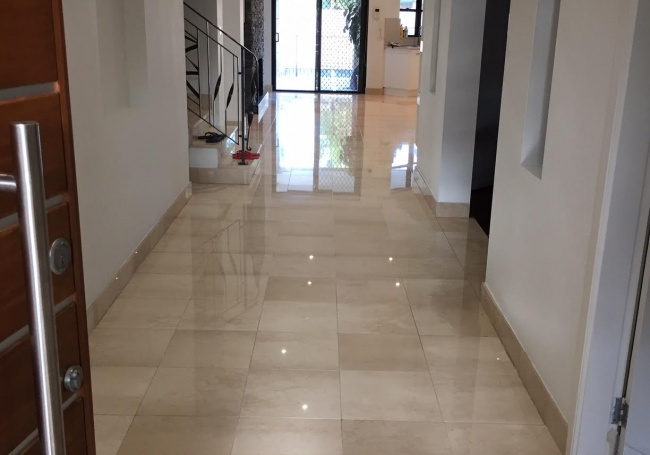 However, with our professional stone restoration and marble repair service, you will save money and keep your valuable investment looking great. 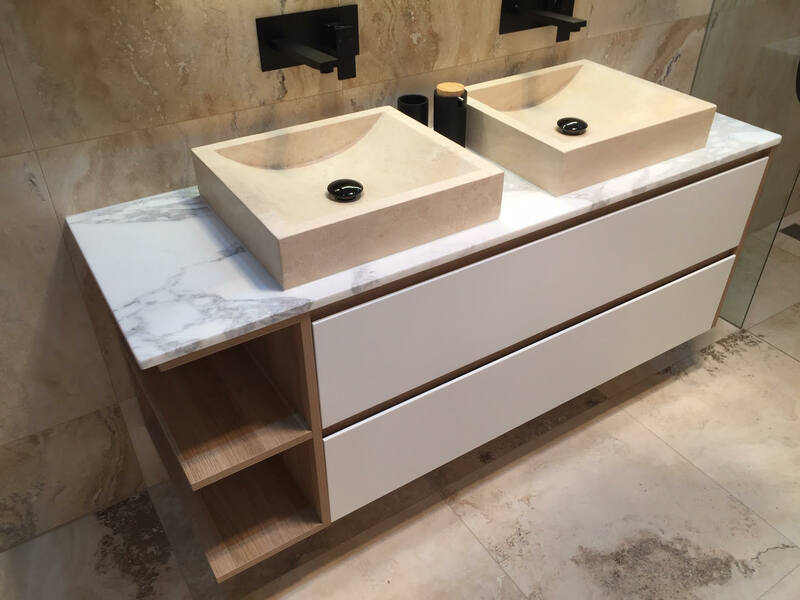 Stone surfaces, such as marble and limestone, dull with wear and time. If you want a shiny stone surface. 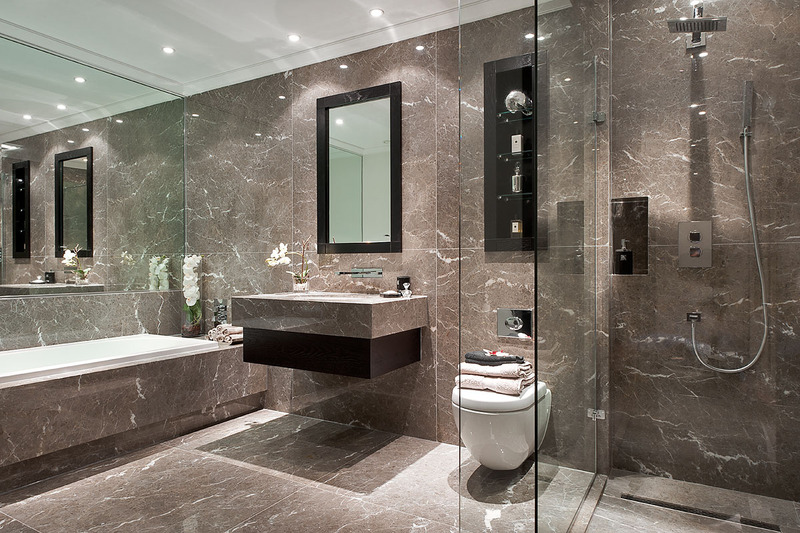 Polishing your stone can improve its appearance and help to protect it. Using the highest quality stone polishing techniques will improve your stones reflectivity and clarity to keep it looking brand new. Stone is worth every investment. Using stone sealing techniques will help keep away stains and your stone surfaces will look great for a long time. What finishes you choose can transform the look of stone. If you want a polished look or a faded antique look we can find and create the perfect finish. You will absolutely love your stone finish.